An Irony in Mumbai | to be or not to be? 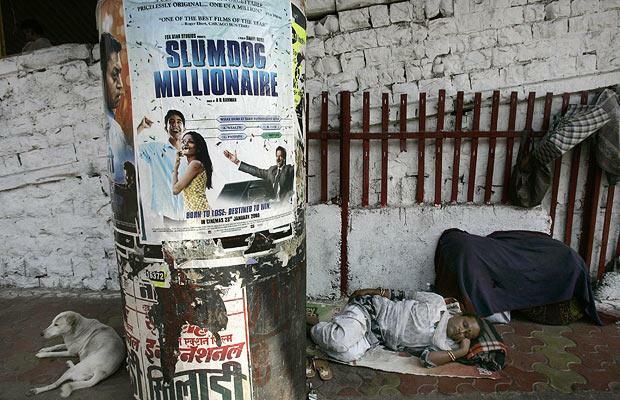 A golden globe best picture, a dickensian film, depicts an irony in mumbai. hey, i just downloaded that movie… shall watch it over the weekend… to celebrate the 3rd by-election victory in a row!